Every call is an opportunity for businesses to make the clients happy and feel valued. Attracting new customers is the prime concern of any organisation. The live, bilingual, and technically expert agents are assigned to take your calls 24 hours a day and 365 days so that you can be at peace that all the calls that are coming in is already taken care of. It is not appreciated by the customers and clients that they have to experience a series of automated messages before actually contacting the real agents. 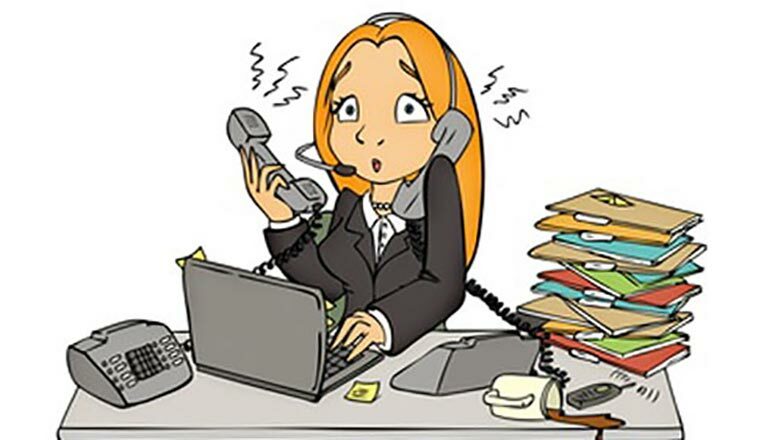 Unless you hire a call centre service to take care of your calls, you simply cannot be at the office all the time just to take up calls. Both the terms denote that their main work is to gather information about clients and help them to clear their doubts and queries. Both the services are almost alike but the key difference is that call centre service is a very vast area incorporating any telecommunication based services. 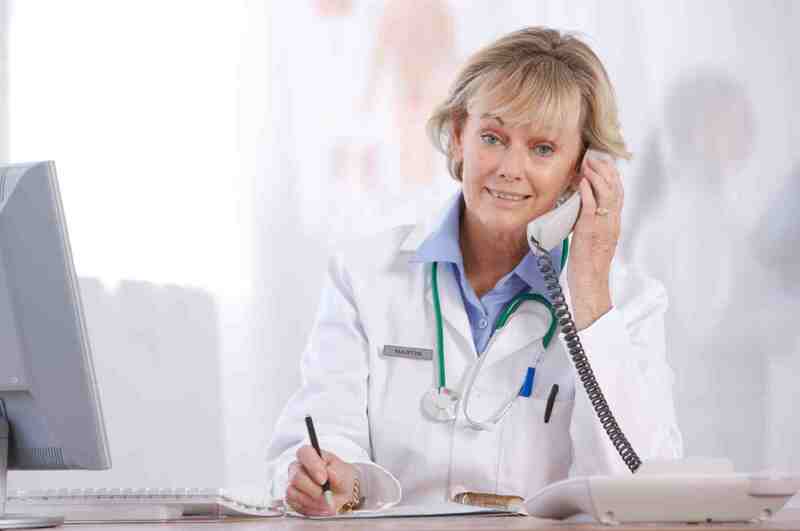 While on the hand, phone answering service is a part of call answering services, basically handling people's inquiries and doubts on call. 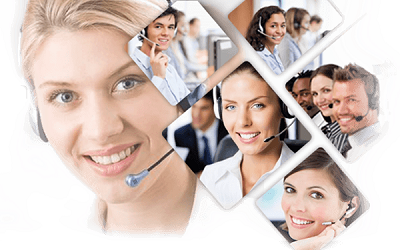 This includes inbound calling, outbound calling, data collection, e-mail and chat support, and so on. 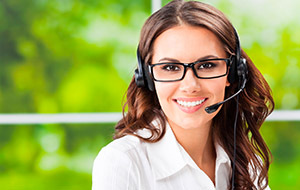 Serving the customers with so many additional features, virtual receptionist costs less than an in-house agent. 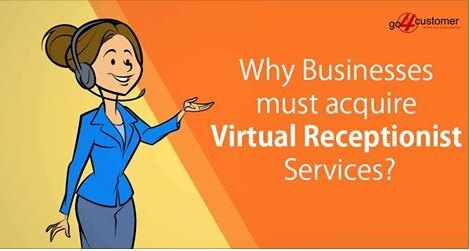 The most advantageous feature about virtual receptionist is that you have someone on hand to answer all your calls in the first instance. 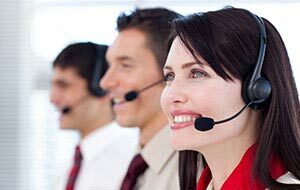 Live answering service representatives are available every minute of the day, who ensure that exceptionally vital calls are handled and taken care of during and after working hours. Agents determine that you never have to miss any tempting opportunity that can enhance your revenue graph tremendously. 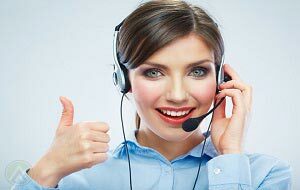 The calls are answered by skilled professionals and experts, which clearly signifies that the customers are valued. 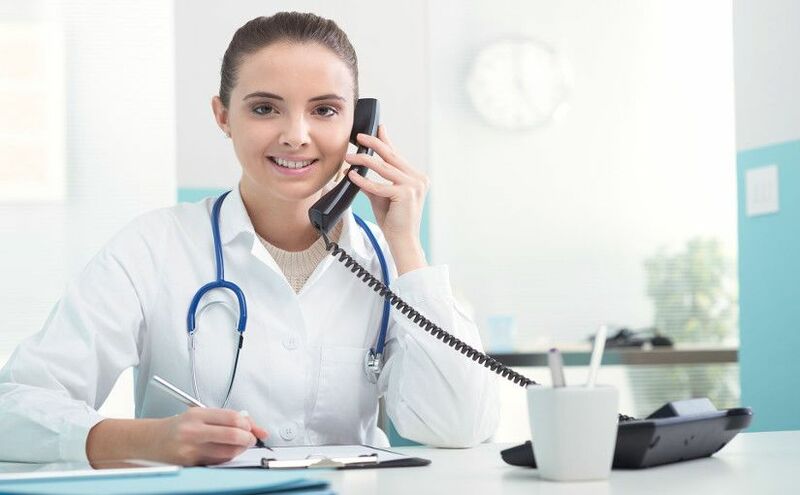 The most important task that the call answering service provider focuses on is gathering enough leads each day, and if the important calls are missed, all your efforts will go in vain. 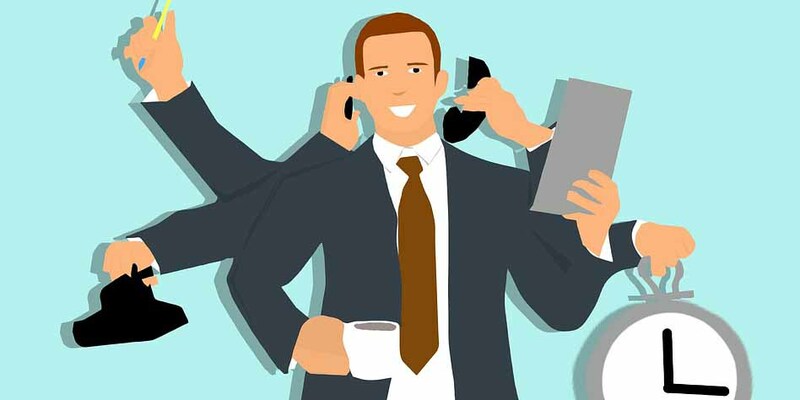 Therefore, the 24 hour telephone answering services provider renders quality leads to the company ensuring that the organisation does nor misses important projects or prospects. For a larger business that faces too many inbound calls to handle, take the favour of call overflow services to manage the calls. They assign more live agents to accept the calls and assist the customers rather than simply dealing with the automated machine. CRM integration ensures that the communication between the clients and customers is seamless and in synchronisation with your delivered services, thereby improving customer experience and quality. The virtual receptionist can be neatly integrated with the company's platform that will streamline the work within no time. Converting leads into sales require days of phone calls, emails, and follow-up. 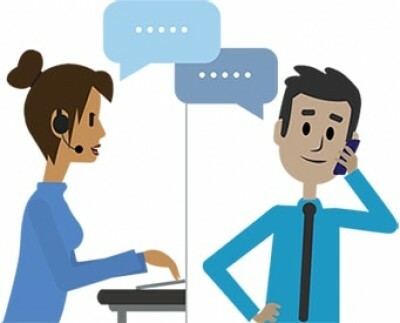 The agents schedule the appointment and reminders in order to contact customers timely and whenever they are available. Also, appointment scheduling relives the agents from the burden of setting appointments by eliminating the redundant tasks. 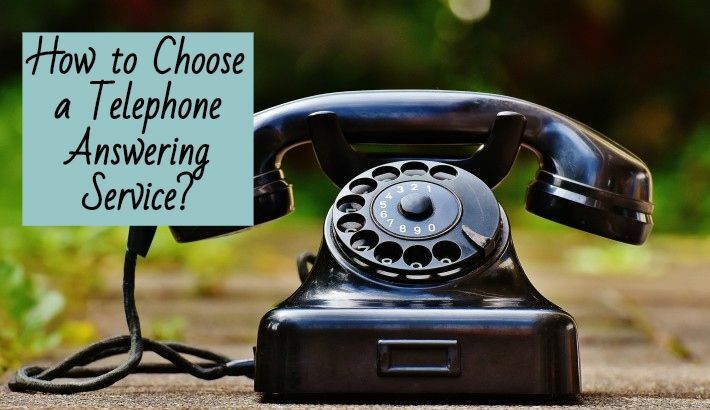 While finding the best possible call answering service for yourself, the first thing that comes to mind is cost, quality, and the overall benefits. 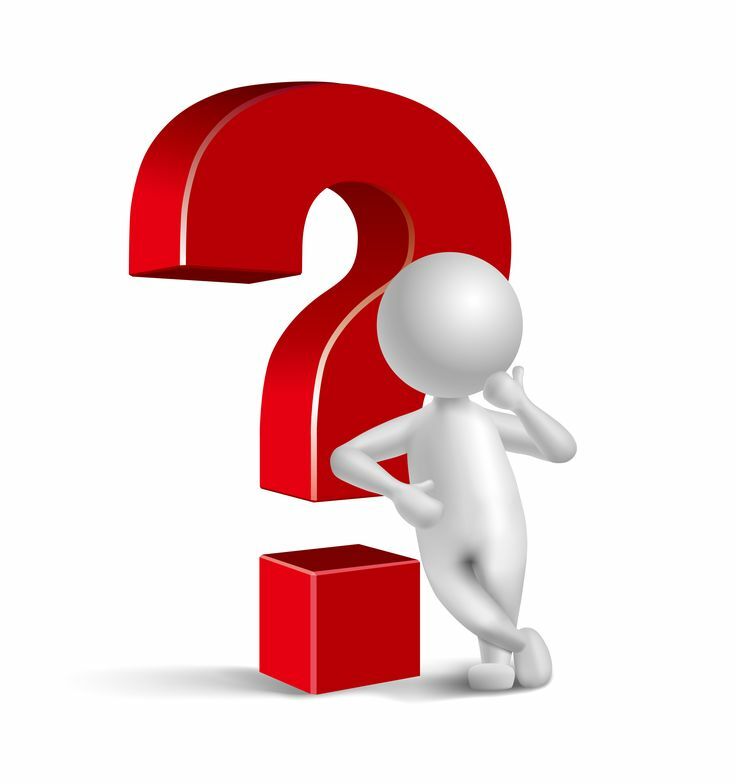 Moreover, it is essential to analyse the reliability of the collaborated company. You should be certain that the company will deliver the assigned work on time and meet the appropriate requirements. What was their previous work? It is important to investigate the company's background to ensure that with which companies it have previously worked or the companies it ventured with should be ethical and integral. Do they have award and certifications? Receiving awards and certification give the highest level of satisfaction to the customers. This means you are one of the most preferred business companies in your sector. Do you have right qualifications? The call centre service agents should have the required qualifications. Qualifications here means the level of training, skills that the agents possess, the required standards they should meet and so on. 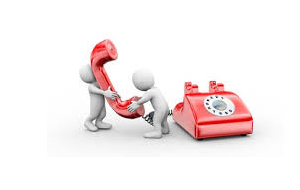 With right phone answering services, you will get the most qualified leads for your business. It might take time to find the best service for oneself, but once you get the desired partner you can build a long-lasting and transparent relation.